Studio North is currently seeking applicants for the workshop of June 23rd – June 28th, 2014. 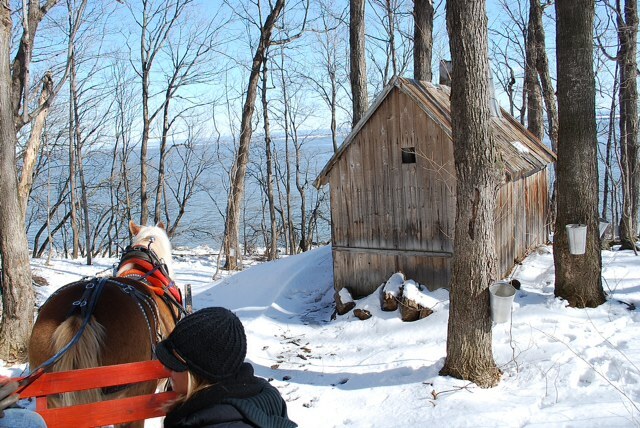 The workshop this year will focus on the design and construction of a new maple sugar house. The studio is open to interested students of all abilities. Previous construction experience is not required. Studio North is a six day intensive building workshop. The workshop will offer students the opportunity to engage with the rural landscape and to imagine, develop and construct inventive design solutions. An architectural education is best experienced through engagement in all aspects of the building process. This workshop will be a fully immersive design experience. 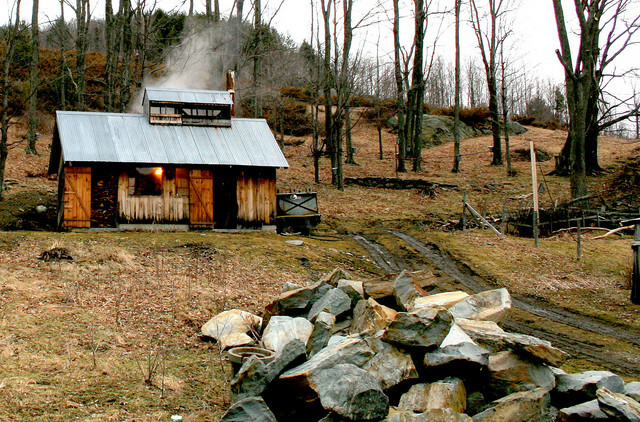 The workshop will take place on a 117 acre farm in Norwich, Vermont. The workshop will investigate a particular interest and respond with the design and construction of a complete prototype structure. The workshop will be limited to ten students and led by architect Keith Moskow FAIA and Robert Linn AIA of the Boston based firm, Moskow Linn Architects. SHIFTboston is an public design initiative that was established with the help of the Boston Society of Architects in 2008 to explore the next generation of design. Through international competitions and public forums, we are investigating and exploring interdisciplinary design in the digital age. We are a resource for designers, scientists, manufacturers, engineers, and visionaries — worldwide – wishing to share the latest cross-disciplinary design thinking in urban design, architecture, landscape design and engineering. Please email all stories and inquiries to info@shiftboston.org. alicedavid on How About Spider Silk Instead of Steel?